ALBANY – June 14, 2018 – AFSCME Council 66 and Pearl Insurance are launching an exciting new initiative to provide affordable insurance options exclusively for Council 66 members. These insurance programs are designed specifically for our union members to protect them when life doesn’t go as planned. With the combined bargaining power of over 8,500 members across New York State, Council 66 and Pearl Insurance are able to guarantee the best value for a wide range of insurance programs. Payroll deduction for this members-only benefit is up and running at the City of Albany, Erie County Medical Center and Auburn Community Hospital. Pearl Insurance is currently working with the employers to set up payroll deduction for our other local affiliates. Members will also have the option of paying for their enrolled plans with a personal credit card, electronic funds transfer, or direct bill. The People of Pearl Insurance have been helping to protect union members and their families for over 75 years. Pearl Insurance represents the needs of members by finding the best insurance products and most competitive premiums. 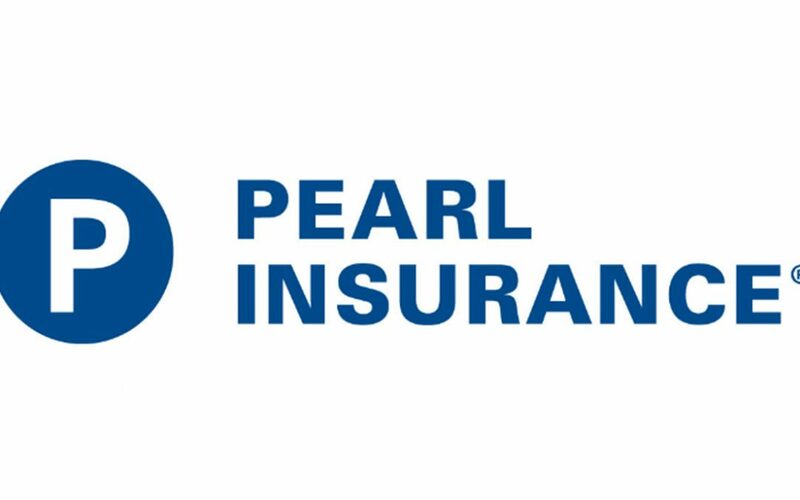 With support from their top-rated insurance company partners, the goal of Pearl Insurance is to offer product solutions that serve and protect members. They also provide product information and customer service through well-managed sales staff and direct response availability through mail, phone, and web. As a Full-Service Administrator, Pearl Insurance provides total policyholder service and has full claim payment and underwriting authority. Visit our new website, council66insurance.com to find a plan that meets your unique needs.